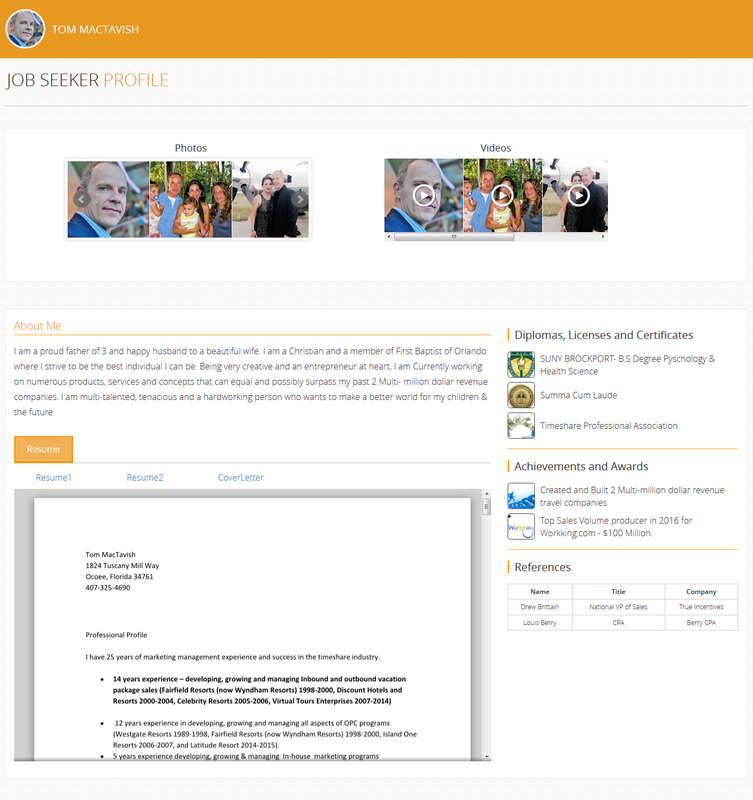 The Job Seeker profile page was a great tool to see and hire a perfect candidate for our shipping business. Joyce Alderman, VP of HR Smithport Shipping. Wow! Thank you Workking.com. Your Job Seeker page really works. It's nice to know that my profile page and I am being seen. I like the email alerts when companies are looking at my page and the ability to know who the companies are and to be able to contact them back through your internal email at no cost. It's about time! Thank you, JT Thomas, Job Seeker. I had 3 Employers view my profile page within the first hour of posting my page! I was able to see the companies that viewed my page and text them through the internal email on www.workking.com. I landed a job within a week! Taylor Sessions, Job Seeker. If you are a small company and want to compete for staffing with larger companies, use Workking.com Job Seeker profile views. They are affordable and you get to see pictures and videos of the candidates by years of experience. It is much better than trying to figure out who is a good candidate by looking at resumes. I highly recommend Workking.com and Job Seeker profile views to anyone! I'll use them again! Tom Egan- VP of Human Resources, Elite Marketing Solutions. 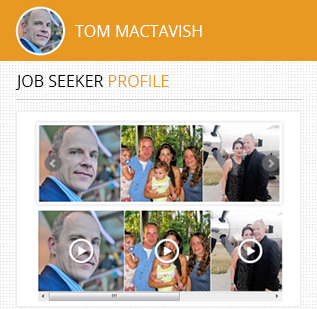 The Job Seeker profile page really works! I had 7 Employers view my page and an interview within 24 hours. I have recommended www.workking.com to all of my friends. Janice Cotterman, Job Seeker. The Job Seeker profile views and employment advertising were very affordable and effective. We were able to fill our positions within a week! Edison Harrison- Harrison Media Associates. As a small company, it was a blessing to find such an affordable and effective way to find and hire on a small budget. Thank you, Workking.com! Jackson Bellimo, Owner- Bellimo Logistics.